Just like we saw the actress Sangeetha in Khadgam, where she played a village girl provoked by the selfish mother coming to the city with great hopes to become an actress, her real life also seems to be a roller coaster to go with her post on social media. Sangeetha was a known heroine in Telugu cinema where she made a lot of films back in the 2000s. 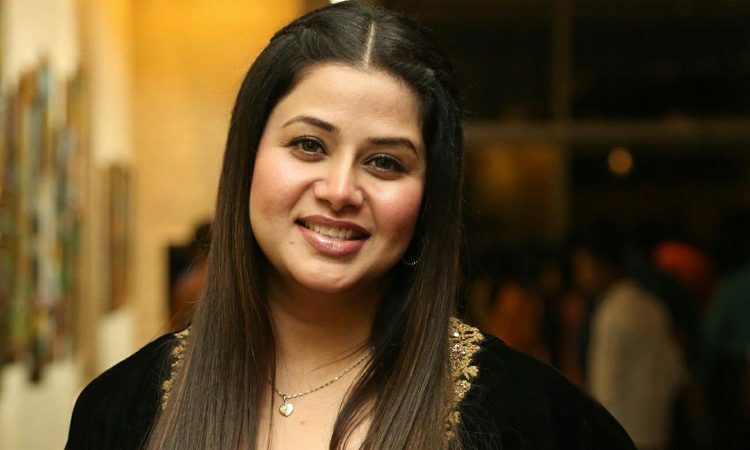 She has been in news recently for the complaint that her mother Bhanumathy that Sangeetha was trying to occupy her house and chase her out with the help of her husband Krish. On the contrary, Sangeetha wrote a long post revealing that her mother gave her a tough time from childhood where she even made her sign blank cheques. “Thanks for teaching me how a mother should not be and making me a mature person by making me go through all those tough times”, wrote the actress in her long post. Just like Pavala Syamala forces her to compromise to become an actress in Khadgam. It’s hard to believe such mothers exist. But you never know, there is always another side of a coin. Next articleWill Power Transfer Happen in TRS and TDP?